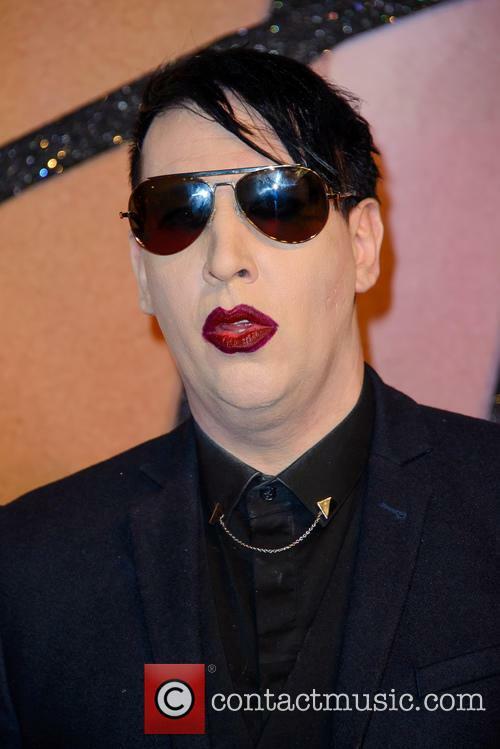 Marilyn Manson Brian Hugh Warner (born January 5, 1969), better known as his stage name Marilyn Manson, is an American musician known for his persona and as the lead singer of the eponymous band. Music: Manson formed Marilyn Manson & the Spooky Kids in Florida in 1989, although the name was eventually shortened to Marilyn Manson in 1992. In 1994 they released their debut album, 'Portrait of an American Family' from which they began to develop a cult following. Their fan base grew larger with the release of the EP 'Smells Like Children' in 1995. Particularly because the EP yielded the band's first big MTV hit with 'Sweet Dreams (Are Made Of This)', a cover of the 1983 Eurythmics hit. In 1996 the 'Antichrist Superstar' album was an even greater success reaching #3 in the American Billboard 200 chart. Three of the band's albums have been awarded platinum certification, three more gold, and the band has seen three of its releases debut in the top ten, including two number-one albums. In 2004, the band's hit 'Mobscene' was nominated for a Grammy Award for 'Best Metal Performance'. Film and television: Manson made his film debut in 1997 in David Lynch's 'Lost Highway'. Since then he has appeared in a variety of minor roles and cameos, including 'Party Monster', 'Jawbreaker', 'The Heart Is Deceitful Above All Things', 'Rise' and 'The Hire: Beat The Devil'. 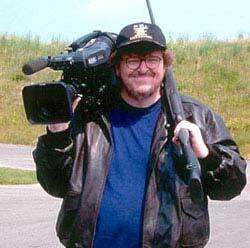 He also appeared as himself in Michael Moore's political documentary 'Bowling for Columbine' discussing possible motivations for the Columbine massacre and allegations that his music was somehow a factor. Personal life: Initially engaged to actress Rose McGowan, Manson would then go on to have a seven year relationship with Dita Von Teese., who he proposed to in March 2004. On November 28, 2005, they were married in a private, non-denominational ceremony in their home with celebrity guest such as Lisa Marie Presley in the congregation. On December 30, 2006 Dita Von Teese filed for divorce due to "irreconcilable differences". The media claimed that Manson was having an extramarital affair with then 19-year-old actress Evan Rachel Wood. Von Tesse confirmed this in an interview with an English newspaper, and a combination of alcohol abuse and distant behaviour were also cited as cause for the split. Trivia: His stage name is a combination of the names of actress Marilyn Monroe and convicted murderer Charles Manson. After media comments from Warner that he wears his signature black leather pants 24/7, animal rights group PETA added Manson to their 'Worst-Dressed Celebrities of 2008' list. 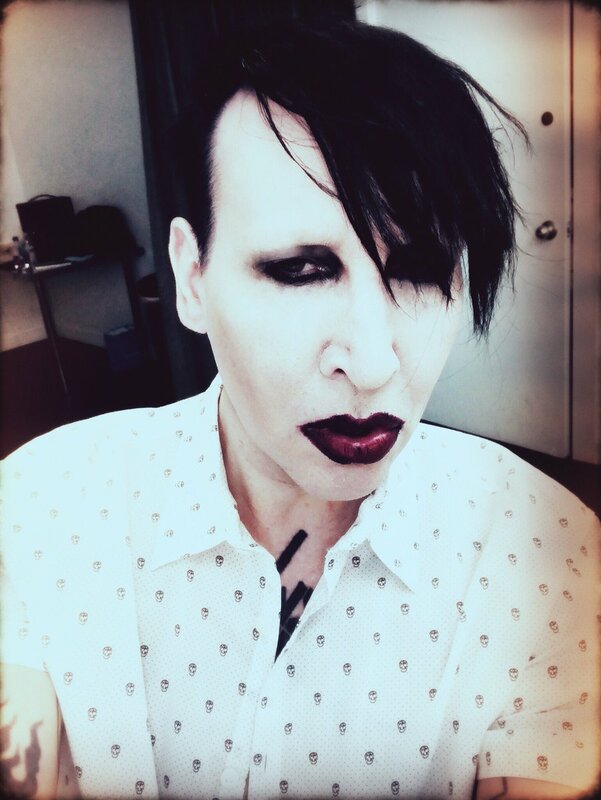 Manson is originally of German and Polish ancestry on his father's side. Manson was working toward a journalism degree before forming his band, gaining experience in the field by writing music articles for a South Florida lifestyle magazine, 25th Parallel. 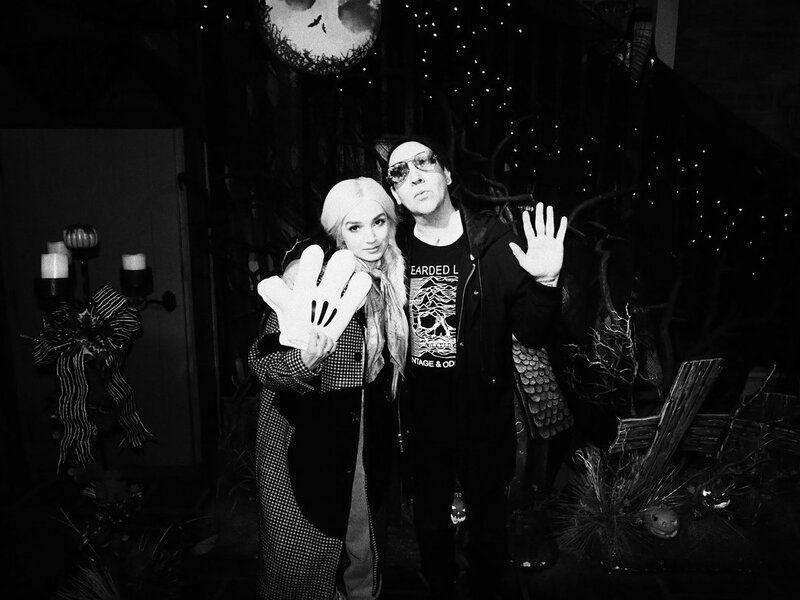 Manson has participated in several episodes of the MTV series Celebrity Deathmatch, where he often performs the voice for his claymated puppet. Manson made an appearance in the video game Area 51 as a grey alien named Edgar. The truth is stranger than fiction when it comes to the shock rocker. He went from plain old Brian Warner to shock rocker Marilyn Manson, building up many myths around his stage persona. 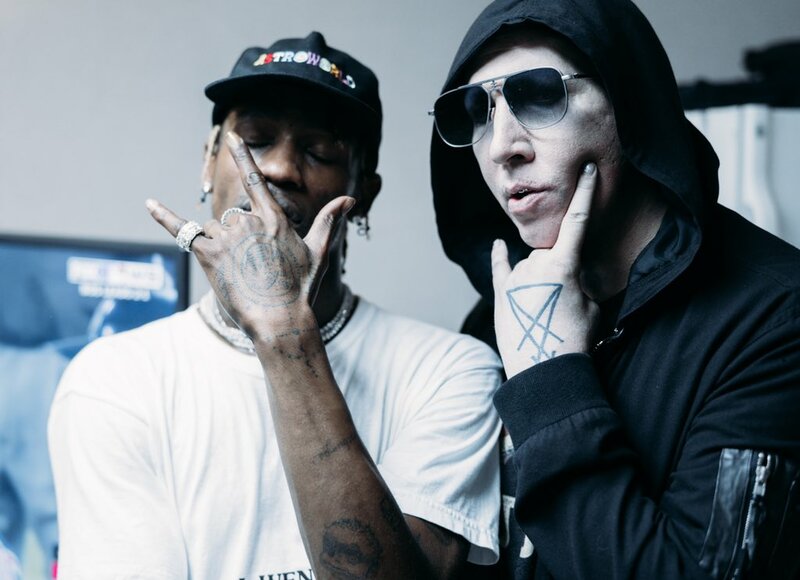 But behind the makeup there’s plenty to learn about the self-proclaimed Antichrist Superstar, including his movie star BFF and his talents off the stage. 1. His first career choice wasn’t music - Before becoming rockstar Marilyn Manson, Brian Warner was a music journalist. He got his start working for South Florida magazine 25th Parallel, where he would interview Nine Inch Nails frontman Trent Reznor - who would end up producing the first Marilyn Manson album ‘Portrait of an American Family’. The singer was rushed to hospital over the weekend after performing in New York. 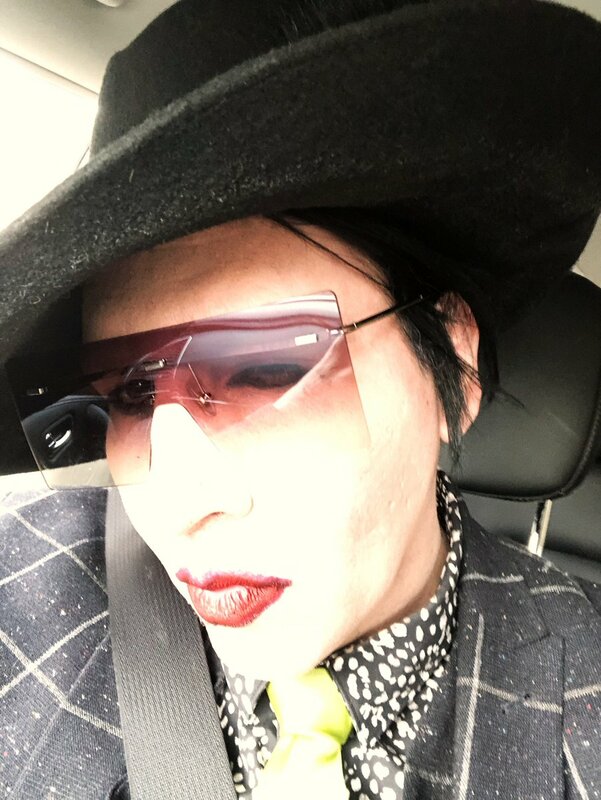 Marilyn Manson has been forced to cancel nine dates from his Heaven Upside Down Tour after injuring himself on stage during his performance in New York at the weekend. His condition is currently unknown, though it's not thought that there was any serious damage to the singer. The 48-year-old was hurt after climbing and falling from a stage prop during his show at the Hammerstein Ballroom in New York on Saturday night (September 30th 2017). 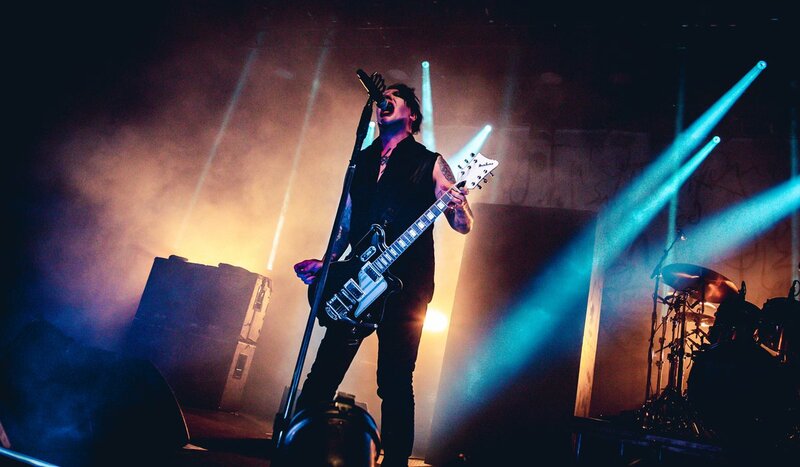 According to witnesses and video footage, he was attempting to scale a large prop featuring two pistols before the entire thing collapsed onto the stage, crushing the shock rocker. There's no feud here according to the rockstar. We wouldn't have thought that Marilyn Manson and Justin Bieber would get on particularly well anyway, given that they are as opposite as opposites can be, but it seems their celebrity feud over a T-shirt design has finally come to an end, and the text messages prove it. The 48-year-old shock rocker was less than happy when the 23-year-old told him that he made Manson 'relevant again', and even less happy that Justin used his face on his own T-shirt range. But the pair are as cool as ever after an exchange of texts that saw Justin apologise profusely. Not only did Bieber not seek his permission, he apparently told Manson he had made him "relevant again", according to the rocker. One of the more bizarre celebrity feuds of 2017 has broken out online, with polar musical extremes Justin Bieber and Marilyn Manson airing a dispute in the press over a T-shirt as the latter delivered a scathing interview about the Biebs. The fracas began when Bieber began using Manson’s image on the front of a $195 Barney’s T-shirt — the phrase “Bigger Than Satan… Bieber” embroidered on the back, which went on sale back in July 2016. Designed by Jerry Lorenzo, the shirt (which is available without the Bieber graffiti for just $19), was held out as having been created with Manson’s permission. The album comes alongside his upcoming world tour. 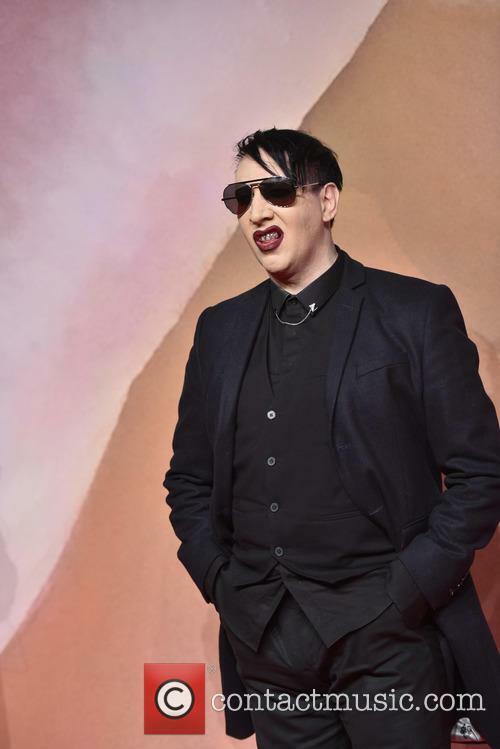 As he prepares to embark on his world tour this Fall, Marilyn Manson has announced the forthcoming release of his tenth studio album 'Heaven Upside Down'. It's definitely nothing like his previous release, but you can't hear similarities to his 90s albums you're not listening hard enough. 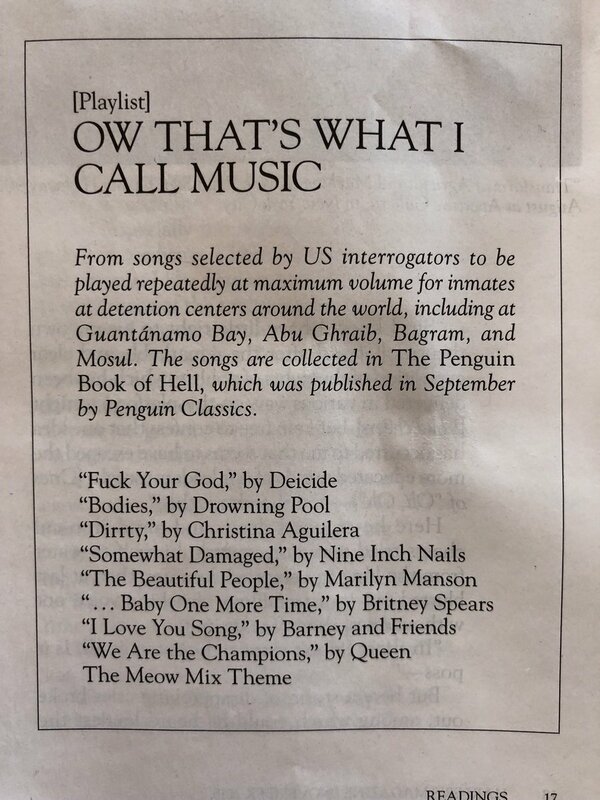 The lead single from the record, 'We Know Where You F***ing Live', premiered as Zane Lowe's World Record on Beats1 and has all the ferocity that you'd expect from a classic Manson anthem. The 10-track album was recorded in Los Angeles and sees him reunite with producer Tyler Bates with whom he collaborated on 2015's 'The Pale Emperor' - an album which reached number 8 in the US charts. He is mourning his father's death just three years after his mother's. 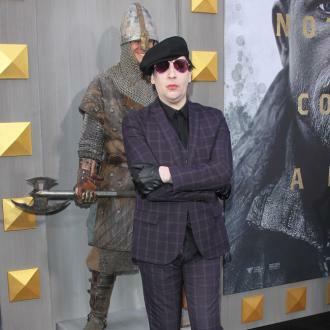 Our thoughts are with Marilyn Manson this week as it's revealed that he his grieving the loss of his father, Hugh Angus Warner, who died over the weekend just over three years following the death of the shock rocker's mother Barbara. He paid tribute through social media. The 48-year-old, who is set to launch his tenth studio album 'Heaven Upside Down' later this year, revealed on Friday (July 7th 2017) that his father passed away. So far, he has not informed his fans or the media of his cause of death. 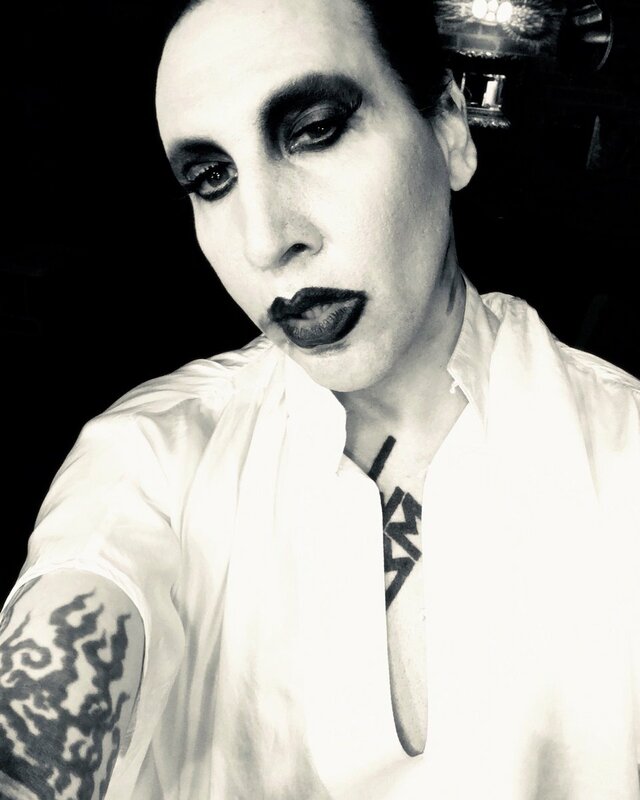 Marilyn Manson's new album 'Heaven Upside Down' is ''pretty f**king intense'', according to close friend Charlie Hunnam. 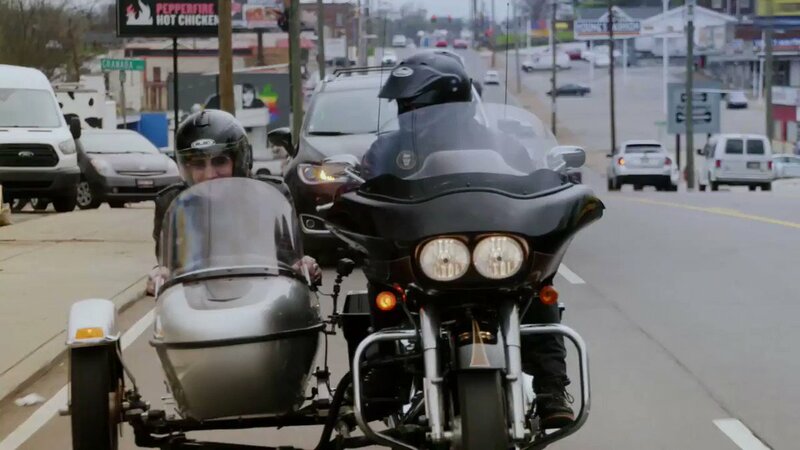 Speaking about his pal and his compilation, Hunnam told NME magazine: ''I don't know any of his music. https://t.co/QatACDfjtz Rick and Morty Jessica is animated and ready to meet her maker.